Way back in 780 CE, Charlemagne’s advisor, Saint Benedict of Aniane, founded the first vineyard in the Gassac valley. Indeed, there are good reasons to believe that he introduced Charlemagne to some of the valley’s early wines. 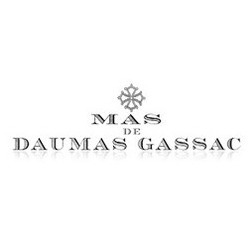 Thus, in common with most truly great wines, the Daumas Gassac Grands Crus were born under the aegis of a prestigious Abbey.